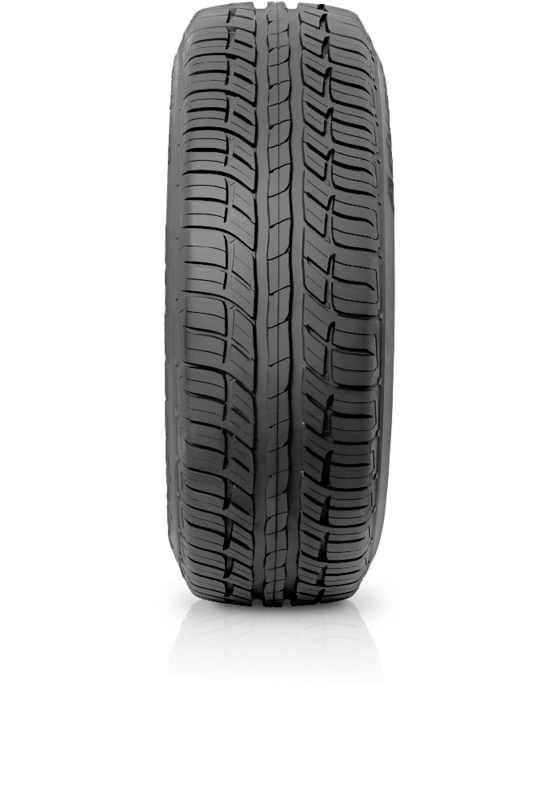 BFGoodrich Advantage T/A SUV offers a smooth everyday drive. BFGoodrich Advantage T/A SUV offers a smooth everyday drive. Make your own way in every driving situation thanks to the strong tyre structure of the BFGoodrich Advantage T/A SUV tyre. Take to the streets with excellent control due to the enhanced tread design featuring linked tread blocks and shoulder and feel safe knowing the Advantage T/A SUV handles any weather with unshakable grip.